It’s here! 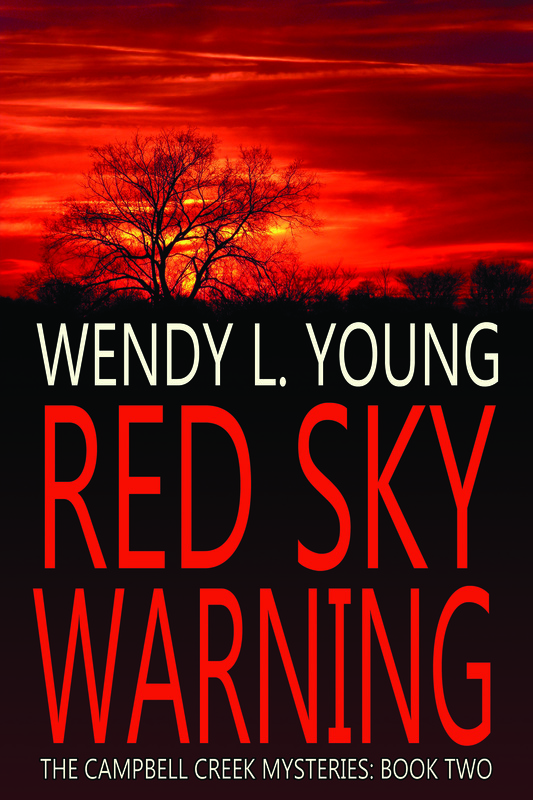 Last night we finalized the cover art for the next book in the Campbell Creek Mysteries: Red Sky Warning. We also tweaked the original just a little. This is a 3-part series and the covers all work together. It’s a learning process. 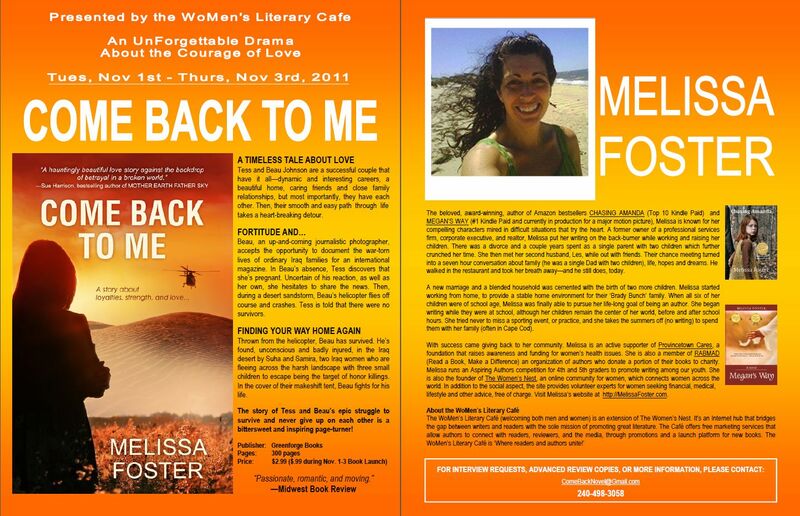 When I put out book one the most forward-thinking I could go was just to get it done and out and available. In retrospect I would have punched up 1 even more so 2 and 3 could get the same treatment but at this point I think it’s more important to not flip number one on it’s head with a brand new cover, and to keep them consistent. I want people to look at them and recognized they go together as a series. I have so many books rumbling around in my head, and some will involve the same main characters more than once, but these are the three that truly are linked. The image from Come the Shadows is 100% mine. The image on Red Sky Warning is courtesy my mom, who has been incredibly supportive of my writing. I breezed through the first draft of my second novel, Red Sky Warning, spending almost one less month writing it than I spent on the first book, Come the Shadows. But the hip-hip-hoorays were short-lived. Only when I dove into the editing did I see the true nature of the idea that the second novel is harder than the first. Writing is more than just the first draft. It’s a process with many stages, layering onto the piece everything that makes it a good read in the end, and frequently ripping out a bits – large and small – in the process. In those changes the work truly takes flight, but it’s work, plain and simple. I am finding that, contrary to what I hoped, editing the second book is far more challenging than the first. Come the Shadows was an inspired idea while Red Sky Warning is a much more cerebral exercise of continuing that story. I knew how I wanted book two to end but not exactly how I wanted to get there. I took a few other ideas and added them in. Some of them I am now having to take out. The overall story has worked out very well, and I think it is a great follow-up piece, but it needs…refinement… that the first book did not need, or at least did not require to the same degree. So yes, I must agree with the statement that it is much harder to write the second novel than the first, but what an experience! I know my craft grows and with challenge comes improvement. It will only get better (even if it won’t get easier) from here. November is going to be an incredibly busy month! I release Red Sky Warning at the end of the month on November 29th. Just before it I will have appearances on other blogs, TBA (and very open to invites 😉 ). I also hope to release a short story in the middle of the month if I have the time. And to start it all off, at the beginning of the month I will participate in this launch party, hosted by the Women’s Literary Cafe! Busy, exciting, wonderful times ahead! Thursday evening I completely finished my massive typing job. I was disappointed to find out the book is currently only 48.5k words (Come the Shadows is 66k, almost exactly average for the genre) but know that editing turns into ADDING for me, instead of taking away. I write so quickly, with my mind jumping from one thought to the next, that I frequently leave out everything but the bare bones. That leaves me putting in the softer bits as I edit. Here’s where the feet dragging starts. I love the results of editing. I know every change makes the book better. However, I really don’t like editing. And, well, I haven’t started it yet. I’m putting it off until Monday. Before you go getting ideas of pedicures, days in the sun, and lazy naps I have to point out that I fill my feet-dragging time with more work, thank you very much. It’s a personality flaw. So, while I drag my feet on editing Red Sky Warning (which comes out Nov 29th) I am doing other important stuff. I am re-editing Come the Shadows. Yeah, the girl who hates editing, is reediting the first book. I am half way through that process on Come the Shadows. I committed to finishing the full read and mark-up tonight, and actually implementing all changes and updating 4 different sites tomorrow (with different files) to ensure that moving forward there are fewer errors. I wish I could say it’s error-free but how often is a book completely error-free? Yeah. That leaves me with the set-in-stone commitment to start the diligent, sweat-inducing editing of Red Sky Warning this Monday and gives me seven weeks to complete it. Yahoo. I love deadlines. Without them I’d never get anything done. I’m not working alone this weekend, either. My lovely husband is hard at work on the cover for Red Sky Warning and I hope to share it with you all soon.